A quality roof is often the difference between a house and a safe, secure home. 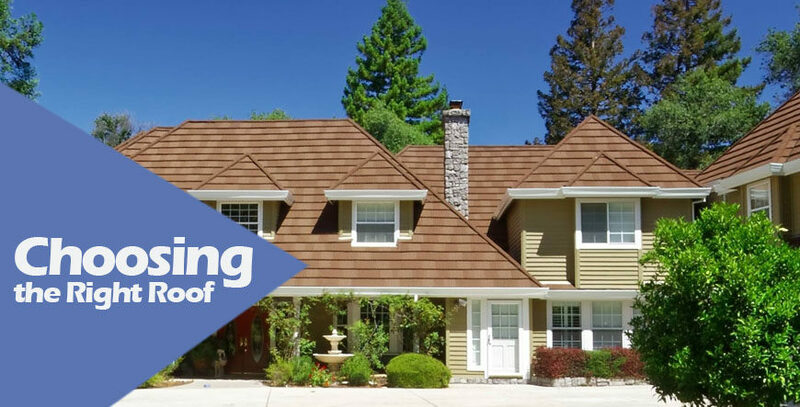 Quality roofing materials are what keeps your family safe from the elements, while insulating you from the heat of summer and the cold of winter. Asphalt shingles are the default roof material for most homes, largely because of price, but in the short term, they’ll end up costing more when they need to be replaced. Asphalt shingles are also associated with roof leaks and water damage. Cedar wood shingles are highly resistant to moisture, rot and wind, while making for a beautiful, authentic and natural looking roof. Installation can be time consuming, hail can cause splitting of shingles, they aren’t permitted in all regions due to higher than average fire hazard and may need to be stained every 5 to 15 years depending on the type of finish. And will typically last up to 30 years. Another time consuming installation is composite shingle. Often made from recycled materials, composite is highly resistant to insects rot and inclement weather. 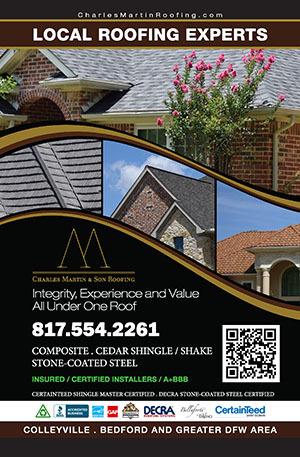 Roofs made from composite can often last as much as 50 years. Another popular consideration is stone-coated steel roofing systems, like those offered by DECRA, Tilcor and Gerard. Though more expensive, stone-coated steel and metal roofing will likely last a lifetime. With benefits ranging from longevity to low maintenance and energy efficiency, metal roofing may be the perfect solution for your home.